Following his mighty collaboration with Beyonce, Ed Sheeran is delighted to unveil his stunning duet of “Perfect” with Andrea Bocelli. Ed’s brother Matthew Sheeran – a classical composer – had a vision for the orchestral version and composed the arrangement, which was recorded around the same time of the original. 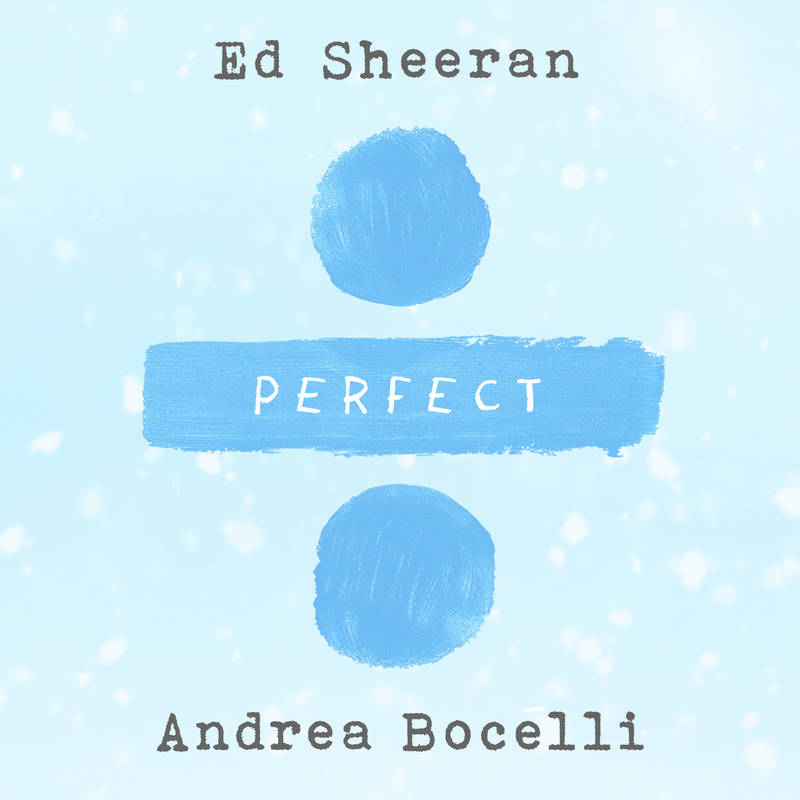 Later, both Ed and Matthew had the idea to ask Andrea to sing on it and the beautiful, accompanying visual and duet were recorded at Andrea’s Italian home in October this year. “Perfect” soared to the top of the charts in the Ireland last week marking Ed’s fourth Irish No.1 and available here.